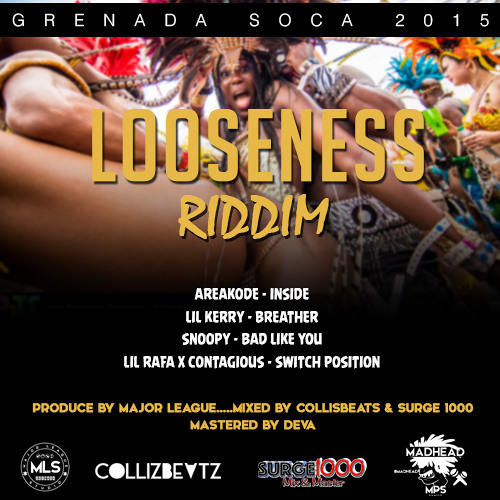 Fryktion Muzik blazes with soca hits as it delivers new party anthems on its latest compilation The Fete Life Riddim, now available worldwide from all major digital retailers (released on May 26, 2015), from FOX FUSE. 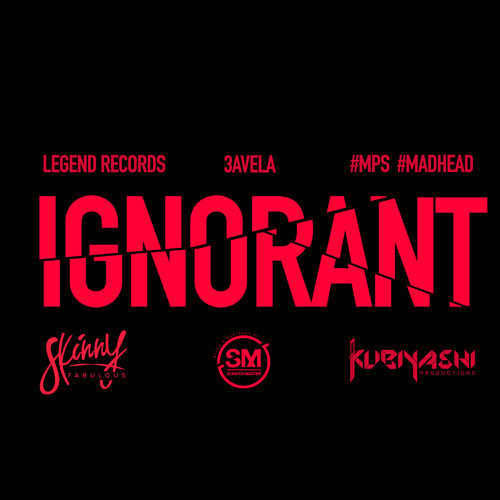 This collection joins a slew of smash releases from the hit production house, which also sees its entire catalog exclusively distributed by FOX FUSE, under its recently-inked digital distribution deal. 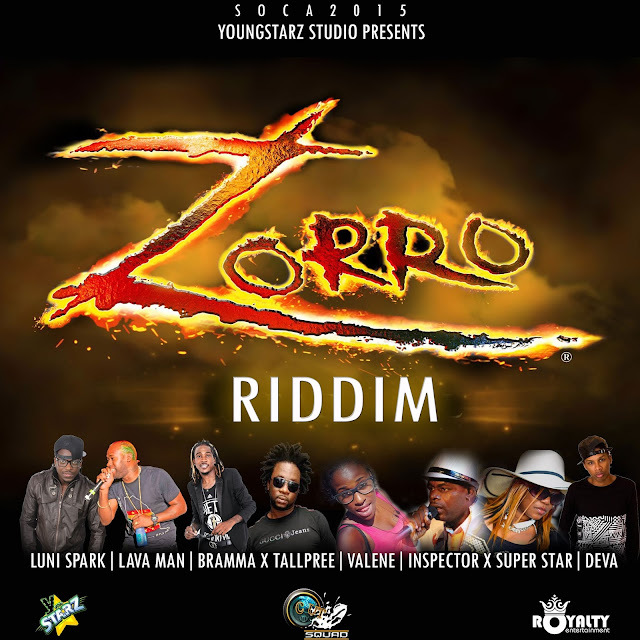 Boasting five thrilling tracks, The Fete Life Riddim features soca stars Patrice Roberts with “Money Done (Fete Out Money),” Problem Child with “For All Ah Dem,” King Bubba FM with “Whole Night,” and rising sensations Mr. Legz HT with “Hangover” and Shradah with “Inferno.” These electrifying songs are making the rounds on Caribbean radio and soca platforms internationally, and have already become fast fan favorites. 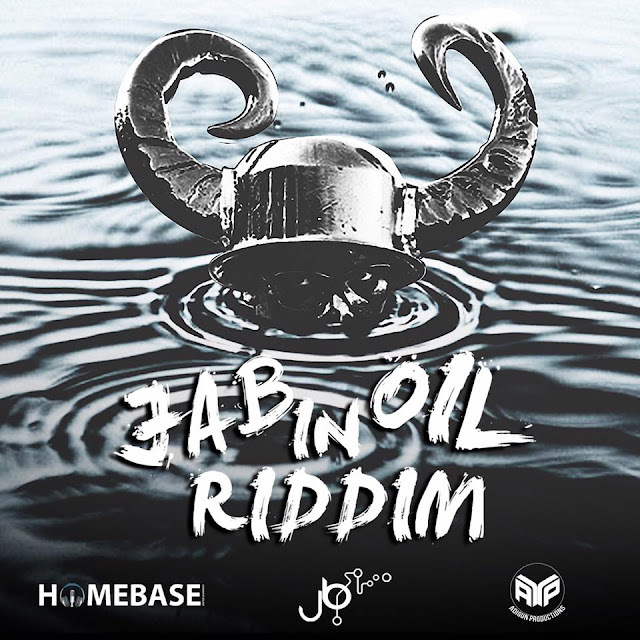 Spanish Fly Riddim featured on iTunes U.S. Reggae New Music chart during its week of release. 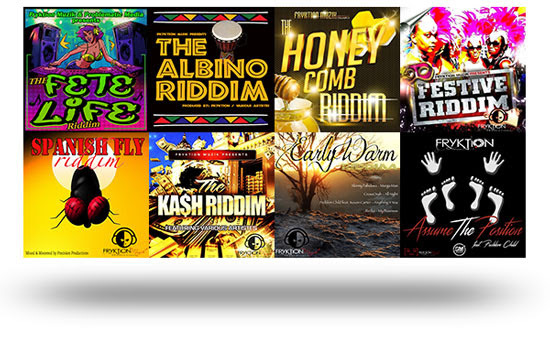 That intoxicating compilation joins a rich and growing Fryktion Muzik catalog, which includes the fiery Spanish Fly Riddim (featured on iTunes U.S. Reggae New Music chart during its week of release, on June 9, 2015), The Festive Riddim (featured on iTunes U.S. Reggae New Music chart during its week of release, on June 2, 2015), The Kash Riddim (featured on iTunes U.S. Reggae New Music chart during its week of release, on June 9, 2015), Early Warm Riddim (released June 9, 2015), The Honey Comb Riddim (released June 9, 2015), Albino Riddim (November 18, 2014), along with hit tracks such as “Stiff Drink” by Problem Child (July 7, 2014), “Hands Up (High)” by Problem Child and Flipo (November 24, 2014) and “Assume The Position” by Fryktion (coming June 22, 2015), just to name a few. With blazing performances to back its tantalizing productions, Fryktion Muzik’s releases are bound to find a home on playlists everywhere, as carnival season commences globally. “When I make music, it carries a feeling because a lot of emotions and heart go into my music,” adds Fryktion. 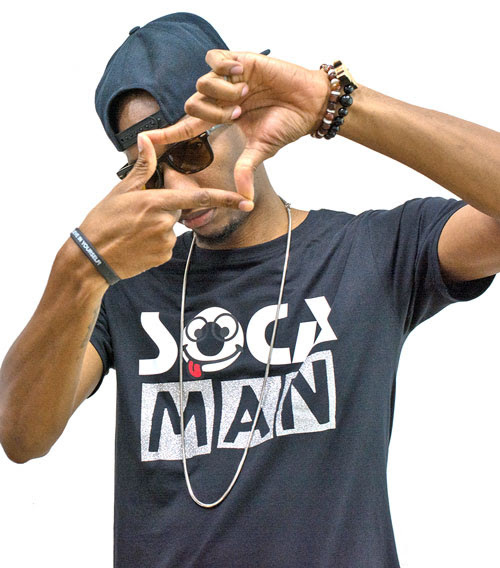 “I do it for the LOVE of music.” In addition to producing music, Fryktion also moonlights as a graphic artist and enjoys cooking pelau, a rice-based Caribbean staple.